On Two New R&B Albums, An Old Soul Sound That Glows New York's Charles Bradley and London's James Hunter Six both mix inspiration and replication. 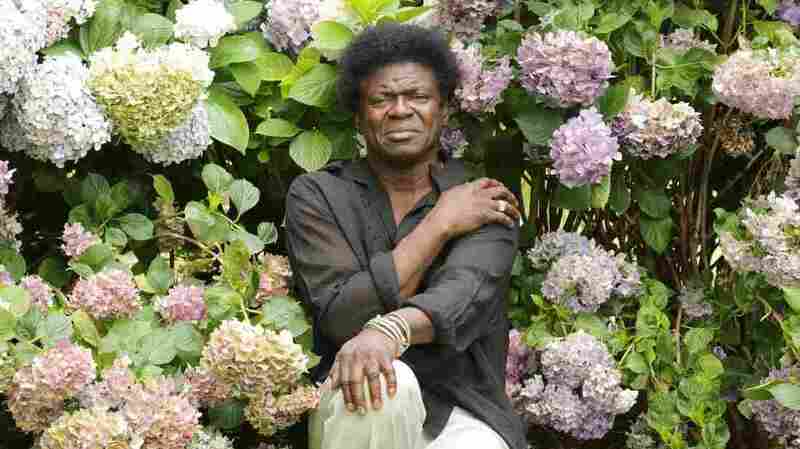 Charles Bradley was signed by Daptone Records partly because of a James Brown act he used to perform. His new album is Victim of Love. It's tempting to describe the voices of Charles Bradley and James Hunter as timeless, but that's not quite right. When we hear the jagged tear in their singing, we know exactly which era they're honoring. Bradley, who's now in his mid-60s, was signed by Daptone Records partly because of a James Brown act he used to perform. The comparisons are obvious enough, but Bradley has come into his own voice. On Victim of Love, the new follow-up to his 2011 debut, No Time for Dreaming, Bradley emotes with a powerful sense of anguish that at times cuts you to the core. Meanwhile, London's 50-year-old James Hunter also taps into R&B's legacies — but from an earlier era than the more popular Motown or Memphis songbooks. The new James Hunter Six album, Minute by Minute, has its own Daptone connection. It was produced by label co-founder Gabriel Roth, who nails the sound of R&B in its formative years when it was part rock 'n' roll, part jump blues, all swing and swagger. It's a marvelous fit with Hunter's own swoons, croons, screams and rips as he and the group time-warp back to the early days of AM rock radio, minus the static. Hunter and Bradley so effectively recapture R&B's yesteryear that critics sometimes describe their music as being "trapped in amber." But almost all pop music riffs on past styles, whether from last month or last century. Besides, a musical equivalent to amber doesn't sound so bad. People find value in amber; we value it precisely for its ability to preserve the past, providing a window into histories that may otherwise go lost or forgotten. We value amber, because it glows.